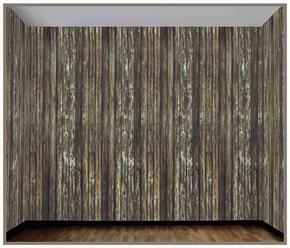 Make Your Room Or Party Space Look Like The Walls Are Made Of Rotting Wood. 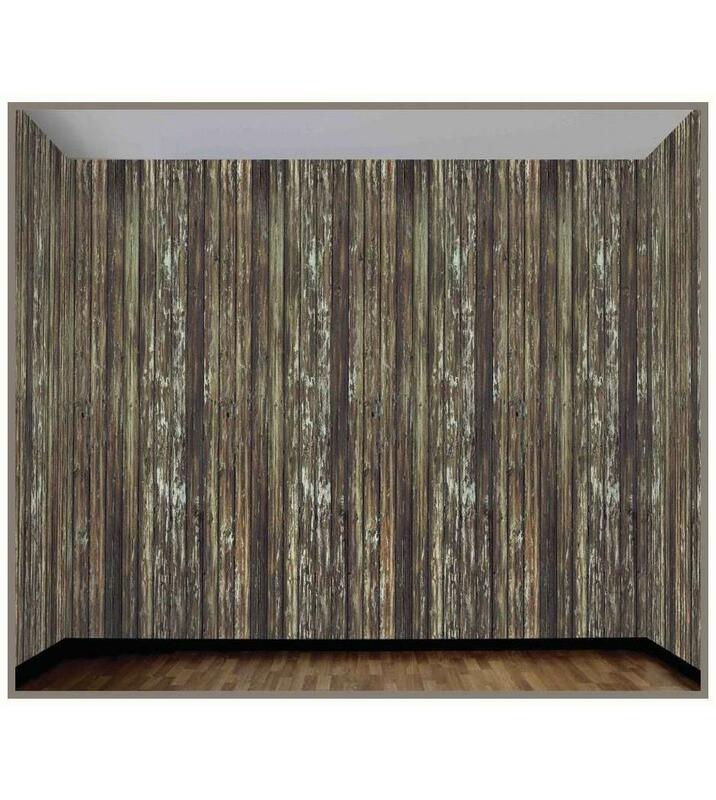 Realistic Looking Wall Roll That Is 20 Feet X 4 Feet. For Indoor Or Outdoor Use. Plastic Static Cling Film. Secure With Double-Sided Tape As Needed.